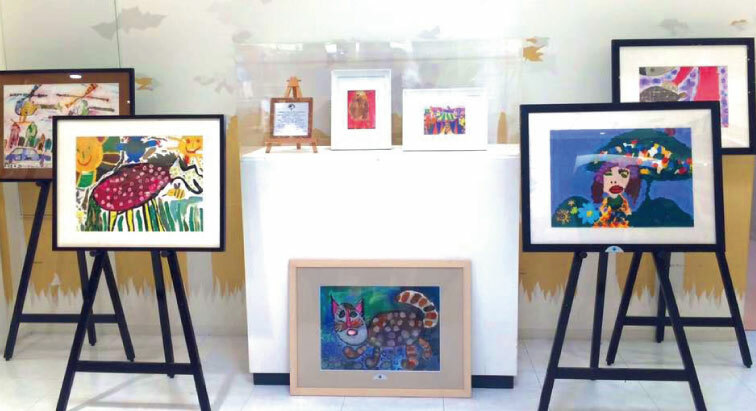 What is art lease program? 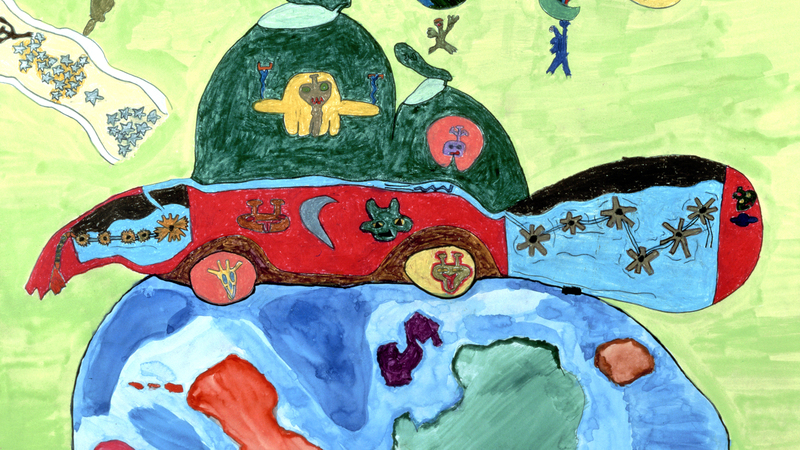 KIDS EARTH FUND lends selected children’s drawings for a certain period of time to allow more people to view children’s art. This unique program is available for corporations, research institutions, schools, hospitals, governments, restaurants, stores, and individuals. Some lenders displayed at their office lobby and meeting rooms. ・Please kindly contact us from the form as below if you wish to participate the art lease program. ・We will send the list of lease collection, please kindly select your favorite drawings from the lease collection. 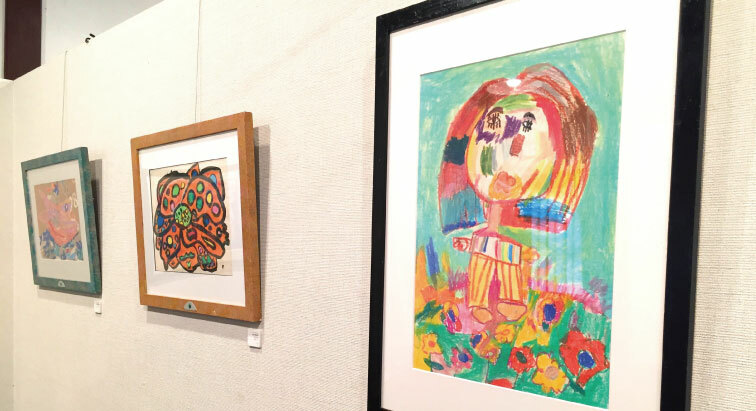 ・If you would like to look at the actual picture, please kindly visit the KIDS EARTH FUND Gallery in Ebisu.